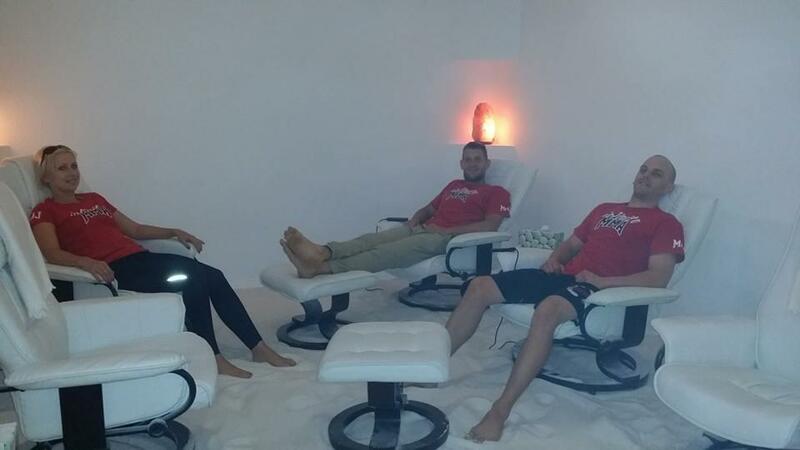 Salt Therapy also known as Halotherapy, which is new to Australia, this technique dates back many centuries and attempts to create the atmosphere of a salt mine. As salt possesses unique healing properties this innovative technique is suitable for people of all ages, with children and adults alike able to benefit. 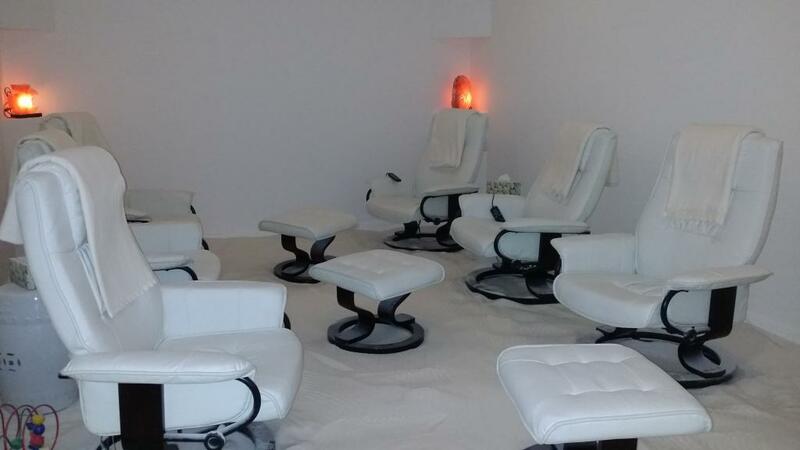 Our therapy room is saturated with salt on the floor and micro-granuals in the air. 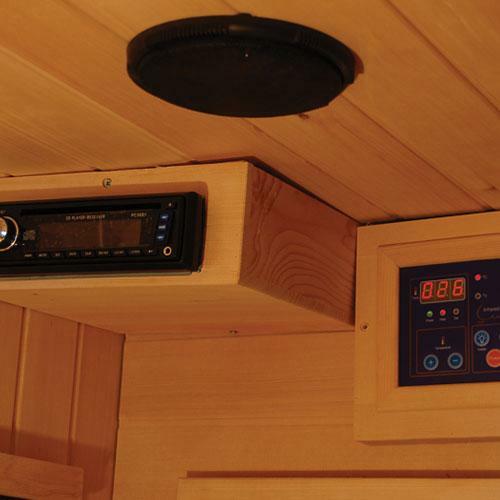 Vibrosaun lets the whole body vibrate pleasantly, massages it, so to speak and simultaneously warms it, excluding the head. 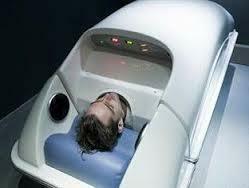 The head can be kept cool by adjustable, double sided ventilation. 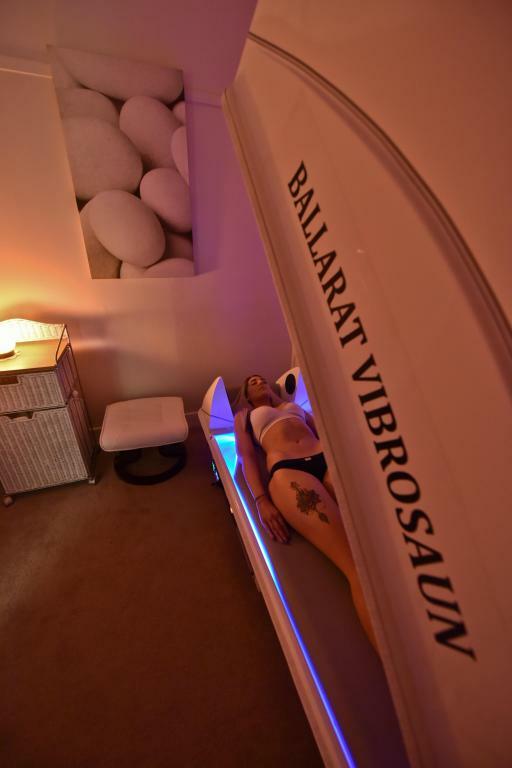 A session of forty five minutes in the Vibrosaun will leave you feeling incredibly relaxed and less stressed. 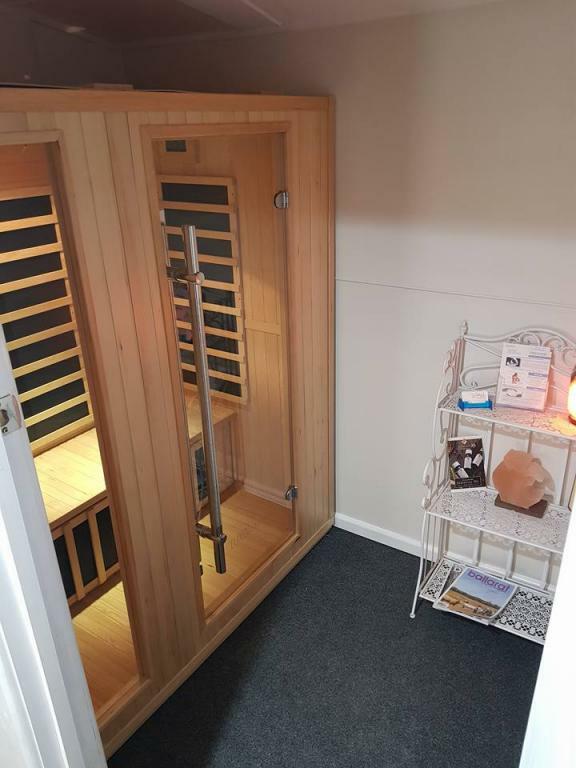 Muscle pains, back pains, painful and stiff joints, over-tiredness and stress symptoms disappear or decline clearly after one or more treatments. This makes the feeling of wellbeing increase and therefor you better for it. 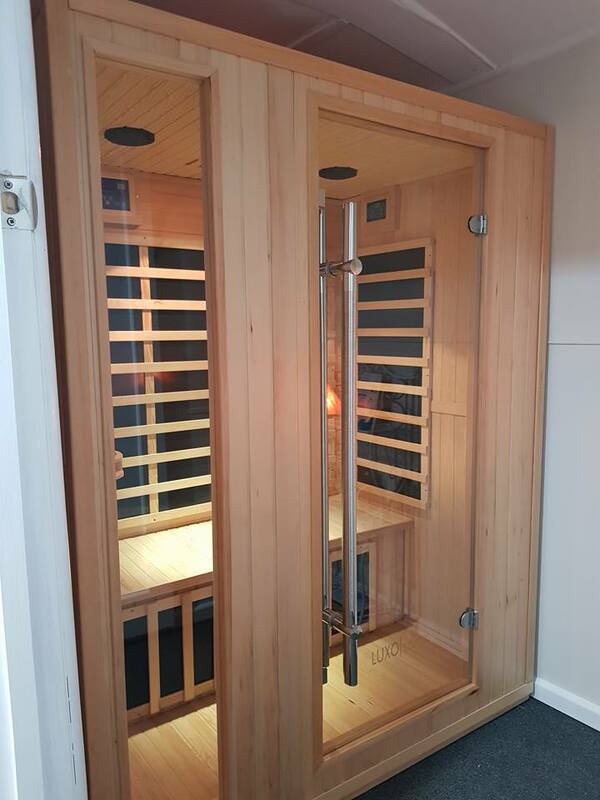 Our Private Far Infrared Sauna sessions for one person or you can bring a friend. 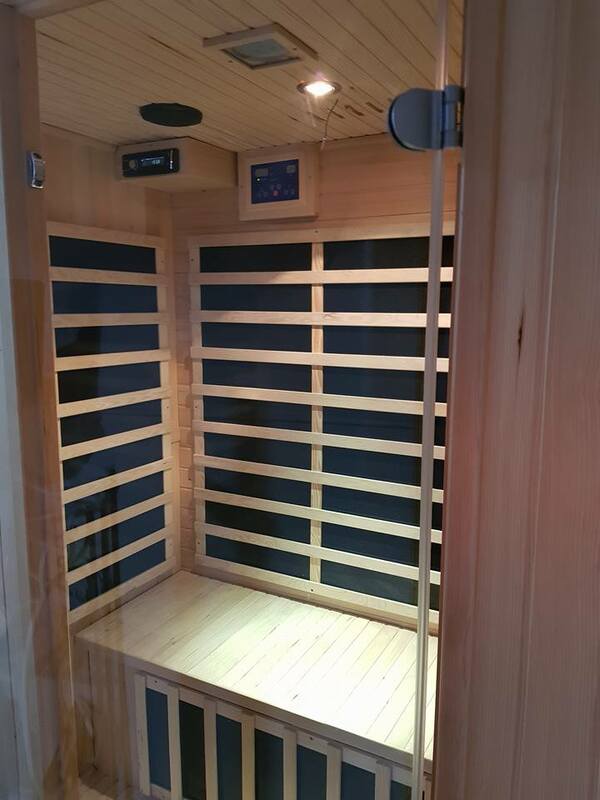 Great for Detox, Pain Relief, Weight Loss and Stress Release. 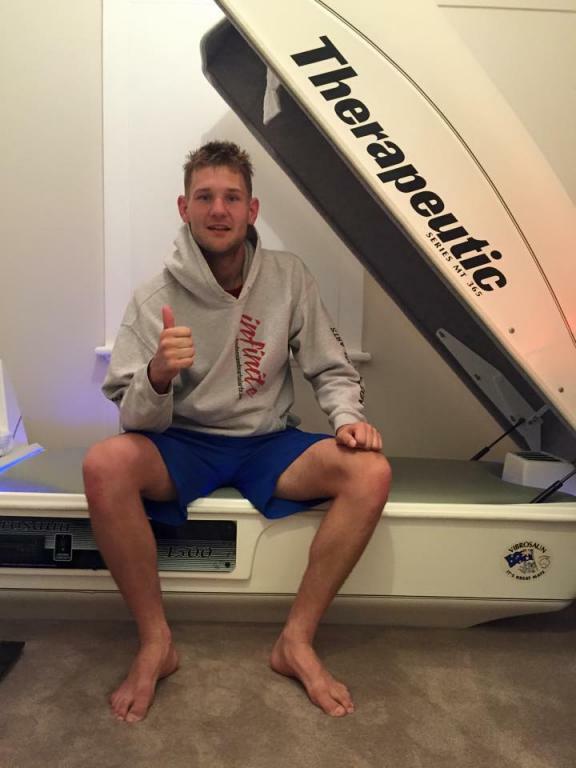 Floatation Tanks are being used by the Golden State Warriors, New England Patriots, Geelong Football Club just to name a few. Floatation is a widely accepted way of treating a number of conditions and ailments, including mental and physical health. 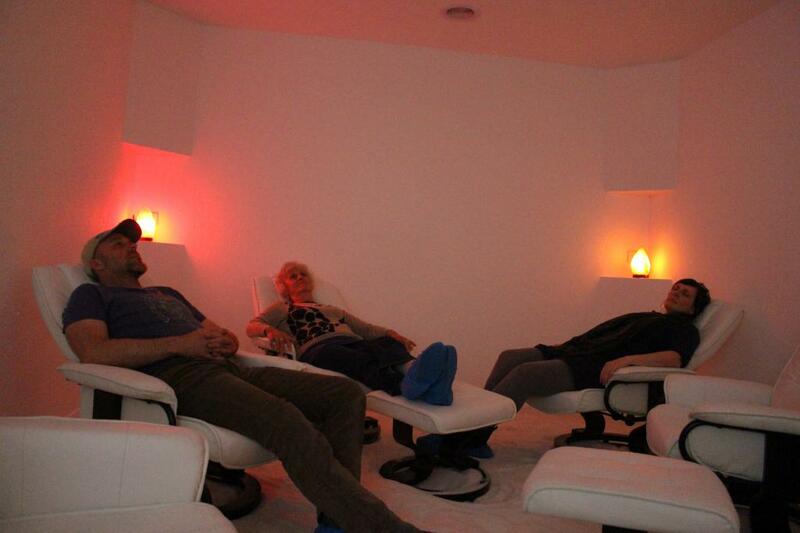 Some people even use floating for general wellbeing and catching up on sleep! The great thing is that floating is suitable for all ages. Reiki is a hands on healing and relaxation method that uses 'universal energy' (or chi) to both correct energetic imbalances in the body and recharge energetically depleted areas. Reiki can also provide a path (much like Buddhism) to enlightenment. There have been more than 1.5 million bottles of Amazing Oils Magnesium sold in the last twelve months in Australia alone, we credit this to the fact that these products actually work. If you are experiencing pain or ailments that are associated Magnesium deficiency then this may be exactly what you've been looking for. 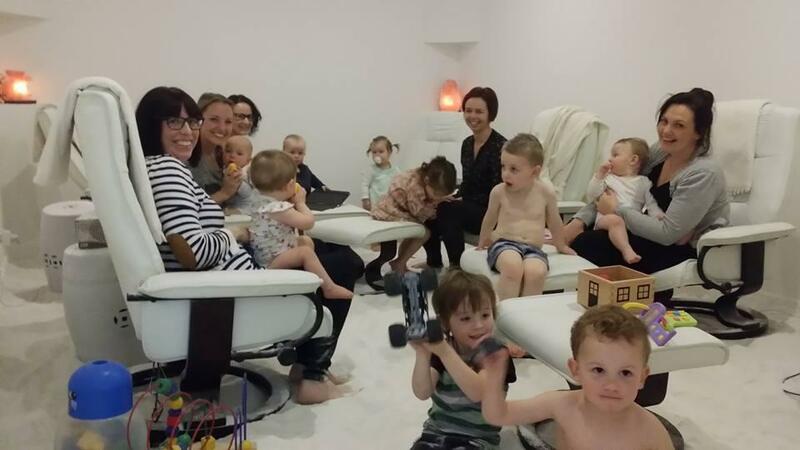 Ballarat Salt Rooms acknowledges that Amazing Oils is proud to be the leading Australian supplier of topical Magnesium. The Magnesium that Australians swear by. Cancelations 12 hours prior/No Show counts as a session to be charged. For more information or to make an enquiry contact us today!! 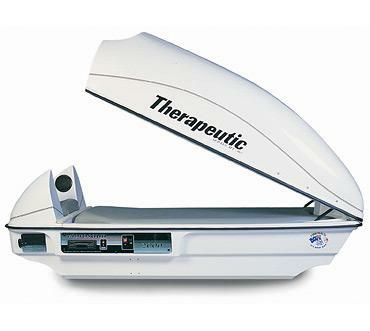 Beyond Rest: What Is Floatation Therapy?